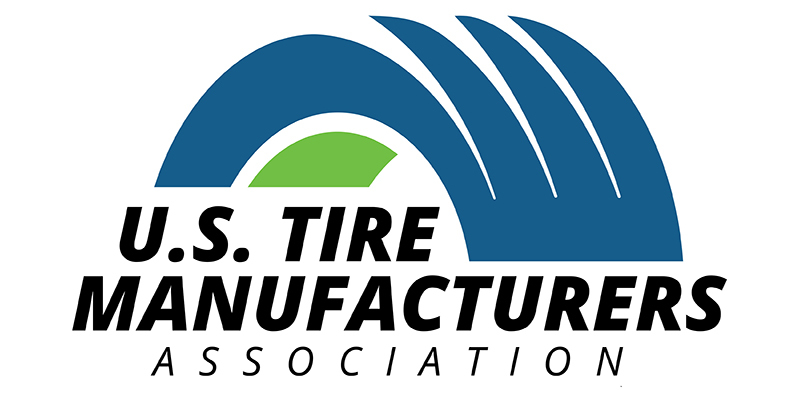 The U.S. Tire Manufacturers Association (USTMA) announced it will promote its yearly consumer awareness campaign, National Tire Safety Week, May 20-27. This perennial initiative educates motorists about tire care, safety and maintenance, including the potential dangers of unsafe used tires. USTMA is also taking aim at a less-well understood risk to consumers – unsafe used tires. Once a tire has been mounted on a rim and installed on a vehicle, it’s considered a used tire. While new tires must meet stringent federal safety standards to be sold in the U.S., worn tires can be resold as used with virtually no restrictions in most states. 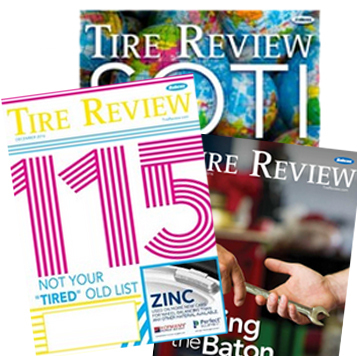 U.S. tire manufacturers recommend drivers check their tire pressure monthly, regularly check their tire tread depth and ensure their tires are rotated and properly aligned. Proper maintenance and periodic inspections by a tire professional are essential for optimum performance and service life of tires. National Tire Safety Week is an annual industry-led initiative with the goal of helping consumers learn simple yet essential steps for proper tire care and maintenance and is supported by USTMA members: Bridgestone Americas, Inc.; Continental Tire the Americas, LLC; Cooper Tire & Rubber Company; Giti Tire (USA) Ltd.; The Goodyear Tire & Rubber Company; Hankook Tire America Corp; Kumho Tire U.S.A., Inc.; Michelin North America, Inc.; Pirelli Tire North America; Sumitomo Rubber Industries; Toyo Tire Holdings of Americas Inc., and Yokohama Tire Corporation.